Create the perfect day, even when the sun is out and at it’s hottest with the Sunesta Awnings from Deckmasters. 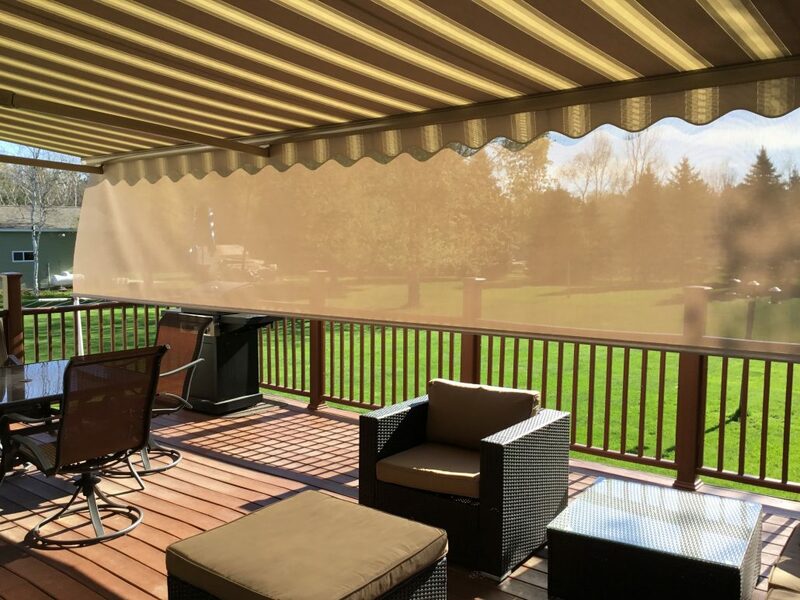 Awnings give you instant shade, rain protection, and help control room brightness. Additionally, awnings are retractable and can allowing you to bask in the sun. 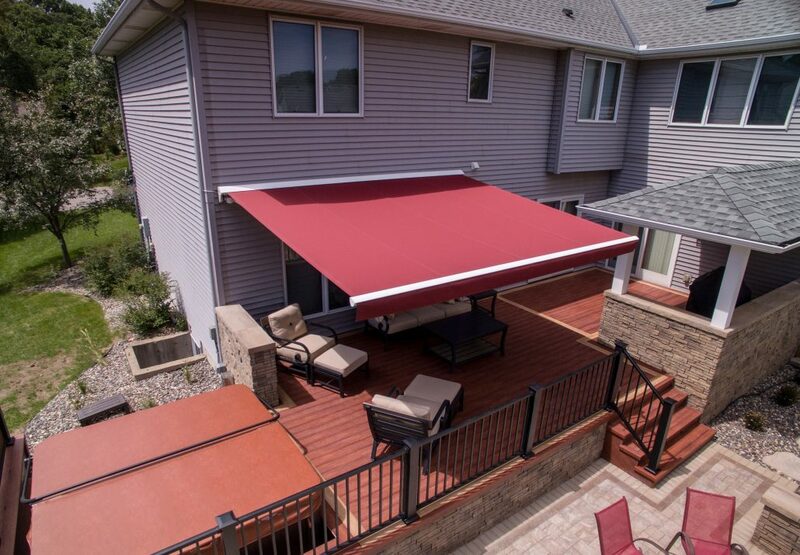 Sunesta Awnings are custom in size, an awning can project out to a maximum of 14’8″ and have a width of 40′. With 150 fabrics to choose from, you can tailor your awning to your personal style. Accessories include Somfy Motors, SmartDrop Valances, SartCase, wind, rain, & sun sensors. With endless possibilities, you can customize your awning to your exact wishes. Outdoor comfort uniquely designed for you. Awnings expand your living space. 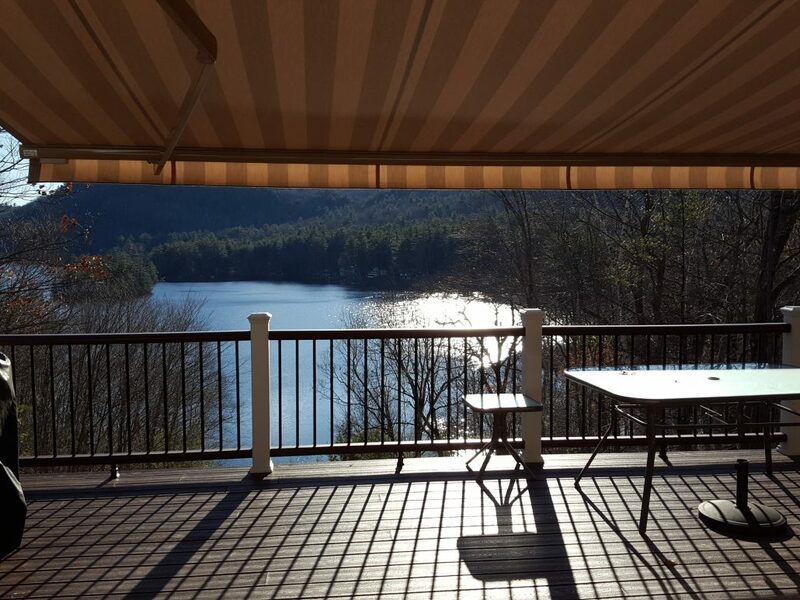 Expand your usable outdoor space by adding an awning to your deck or patio. Offer UV protection from the sun. Follow the recommendation of the Skin Cancer Foundation and shade yourself from the sun. Cut your cooling costs by installing an awning over big picture windows and doors. Do not obstruct your view. Create a picturesque view out front with an overhead covering that requires no post structure. The only Miami-Dade County approved awning. Custom sized awnings to the inch. Sizes up to 14‘8" out and 40’ wide. Sunesta Awnings come with a lifetime frame warranty. 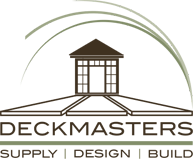 The Sunesta fabric warranty covers loss of color or strength from normal exposure. Motor warranties do not pro-rate, No-Questions-Asked.